Shake Shack® is a modern day “roadside” burger stand known for its delicious burgers, hot dogs, frozen custard, beer, wine and more. With its fresh, simple, high-quality food at a great value, Shake Shack is a fun and lively community-gathering place with widespread appeal. 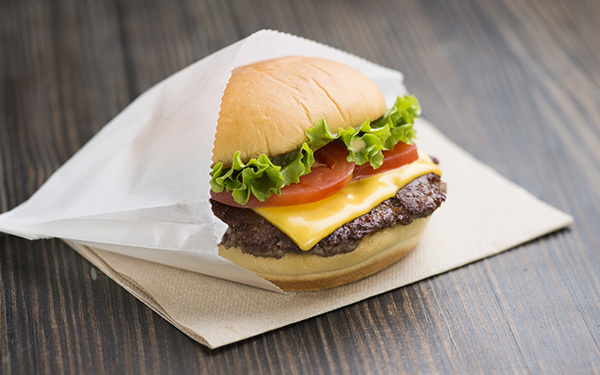 From its ingredients and hiring practices to its environmental responsibility, design and community investment, Shake Shack’s mission is to continually Stand for Something Good®.